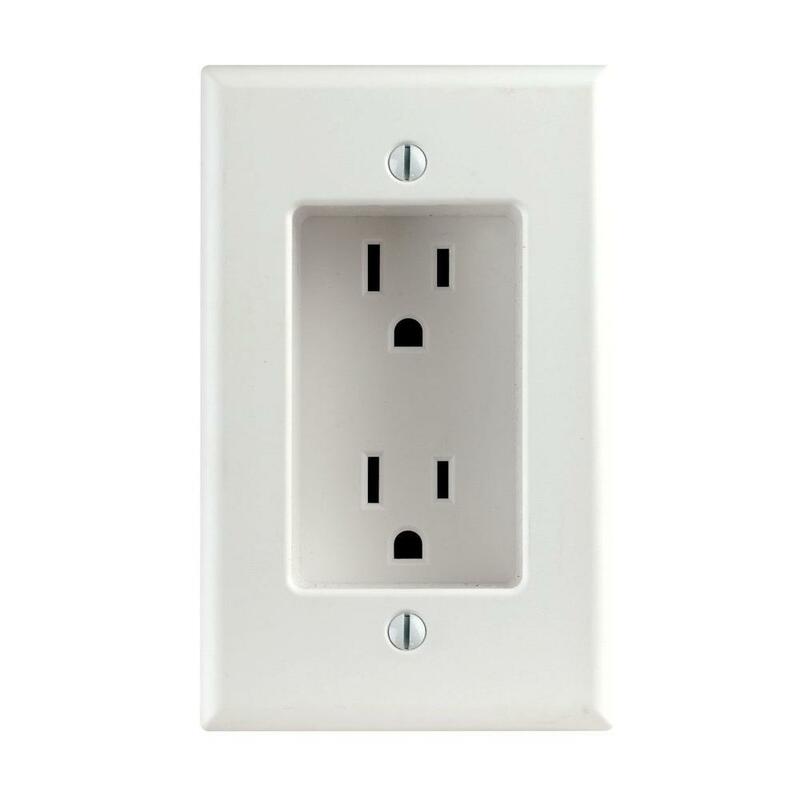 This is one of those things that seem so simple but is everything brilliant: Recessed outlets (Apartment Therapy has five places that recessed outlets should go). Goodbye to giant, dust collecting gaps between the wall and furniture. 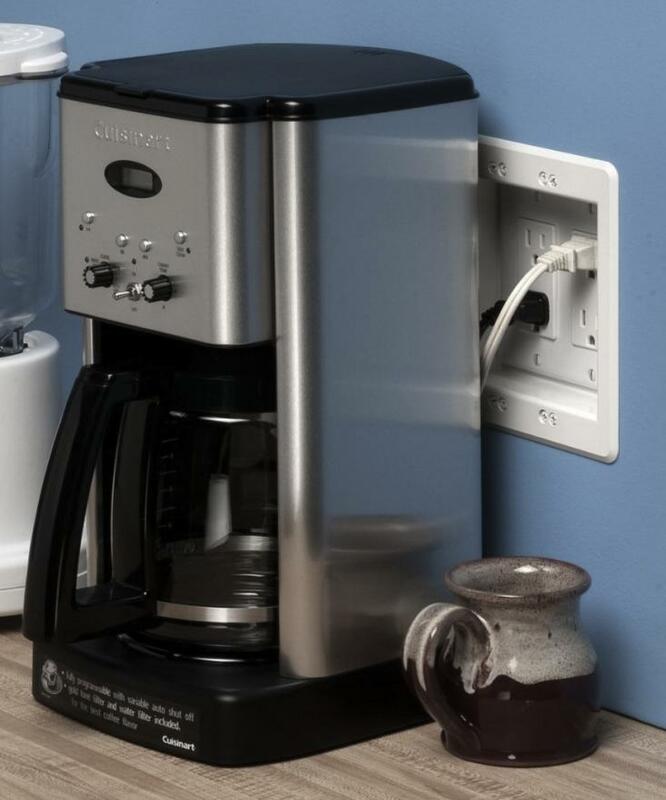 With small appliances being able to sit flush to wall, say hello to more kitchen counter space.